A large chunk of the Pakistani population is deprived of the basic necessities of life from which one of the most important, is food. In a recent study conducted by the US, Pakistan ranks 106 among the 119 countries on Global Hunger Index and is expected to rise in the near future. HOPE- an NGO in Pakistan, carrying out its philanthropic activities is in one way responsible to feed these hunger stricken populations. 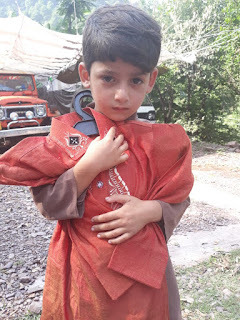 After HOPE’s Ramadhan activities and humanitarian work of distributing iftar boxes to the underserved population, HOPE- a Health NGO in Pakistan, distributed ration to as many as 1150 families at different locations. The Following are the number of location where ration is distributed: Zia Colony, Bhittaiabad, Sachal goth, Mujahid Colony, Bilal Colony, Gurumandir, Sindh Government, Ghaggar, Gadap, Badin, Thatta, Sujawal, Bilal center, and last but not the least Kachra kundi. HOPE Volunteers distributed ration packets after Eid to ensure that those needy folks enjoy the support of HOPE as always. HOPE has been assisting the populace of these poverty stricken areas to resist the errands of their lives for several years now, this time in the form of Ration distribution. Dr. MubinaAgboatwalla- a child specialist in Karachi, leads HOPE towards achieving greater horizons and drags people out of their misery and sufferings by carrying out such philanthropic activities. The last of this year’s iftar programming by HOPE - an NGO in Pakistan was a heartwarming event in Thatta. Thatta is 100 kilometers away from Karachi (about 2.5 hours’ drive) and lacks quality educational infrastructure. 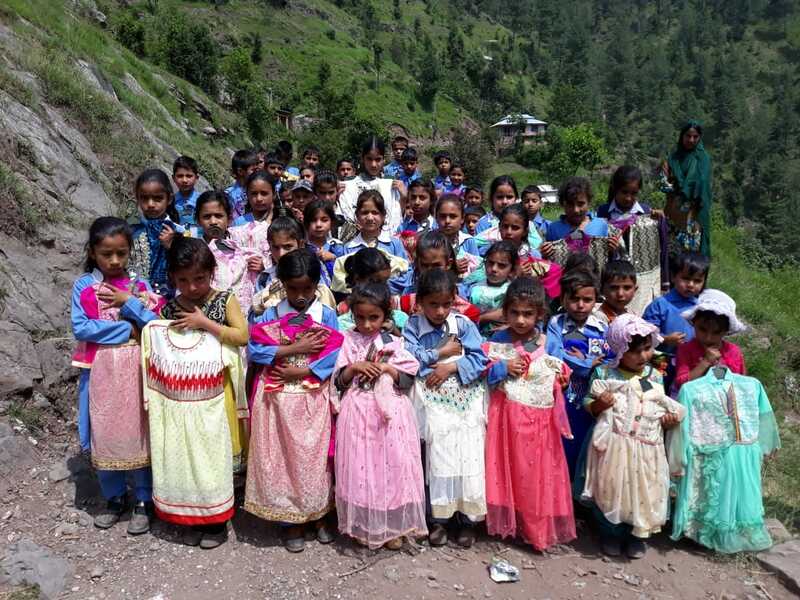 HOPE - an Educational NGO in Pakistan helps to fill in this gap. 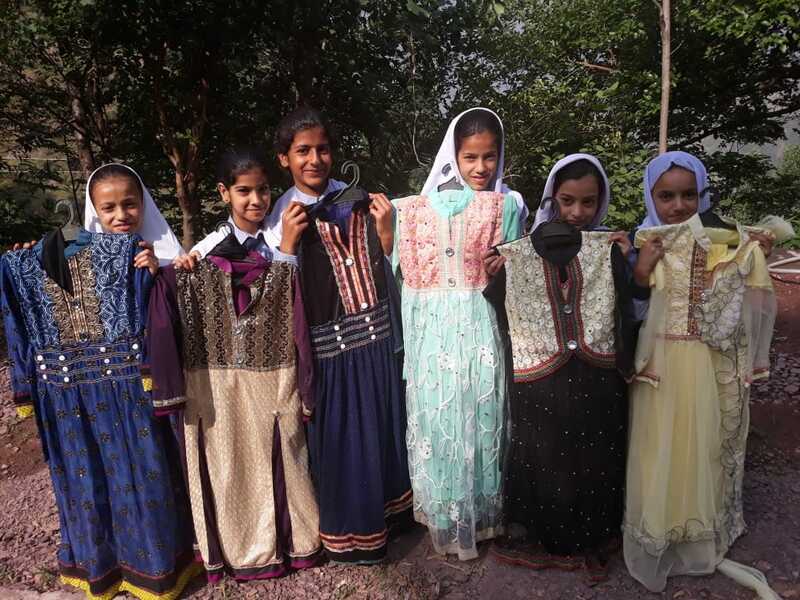 At HOPE’s Formal school-Thatta, located in a slum area, there are 340 underprivileged children receiving a free-of-cost quality education up to matric. 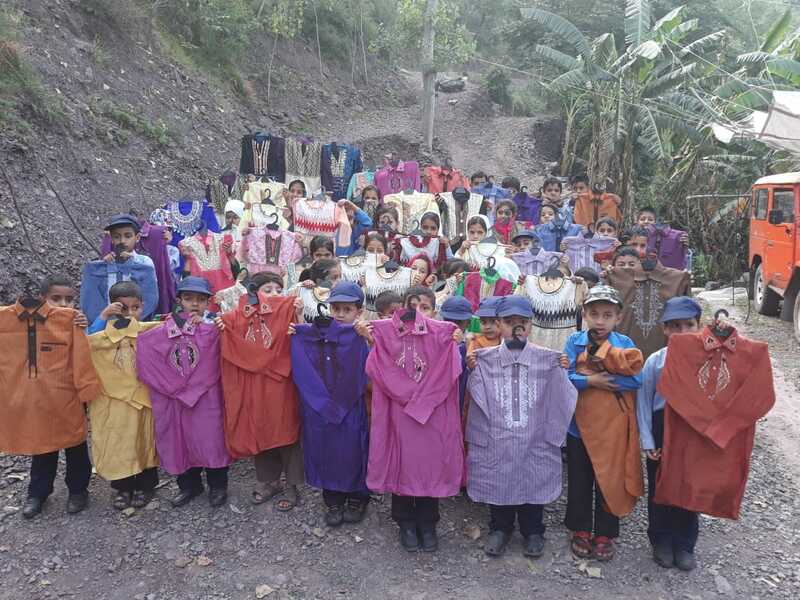 These students are mainly the children of farmers and laborers, whose families would have otherwise been unable to afford education and the accompanying costs of provisions (such as that of stationery, school bags, and uniforms) all of which are given to HOPE students free of cost. 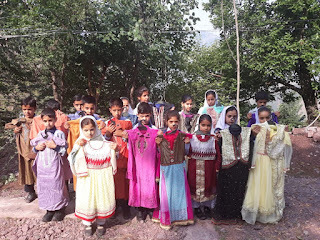 Sponsored by Dubai Ladies,and organized under the leadership of Dr. Mubina Agboatwalla this year’s annual Thatta iftar was as usual a huge success, and it was clearly apparent from the children’s beaming faces. The teachers struggled to seat the excited students in preparation for iftar, a delicious affair consisting of a wide variety of popular iftar dishes: the customary dates, along with puff pastries and spring rolls, cutlets and samosas, bananas and brownies. There was also sherbet and water to wash it all down. 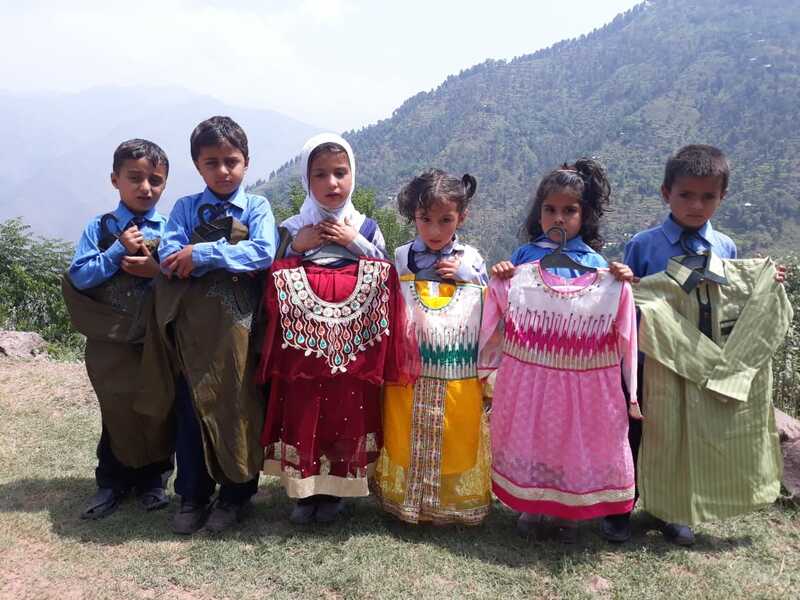 After iftar, the sated children’s excitement only seemed to increase in anticipation for the next segment of the evening’s programming: Eid gift distribution. Each and every single student was gifted a new, festive, Eid dress in exactly their size. 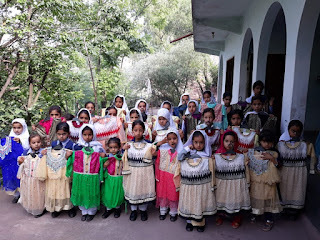 One by one, each child received their gift. 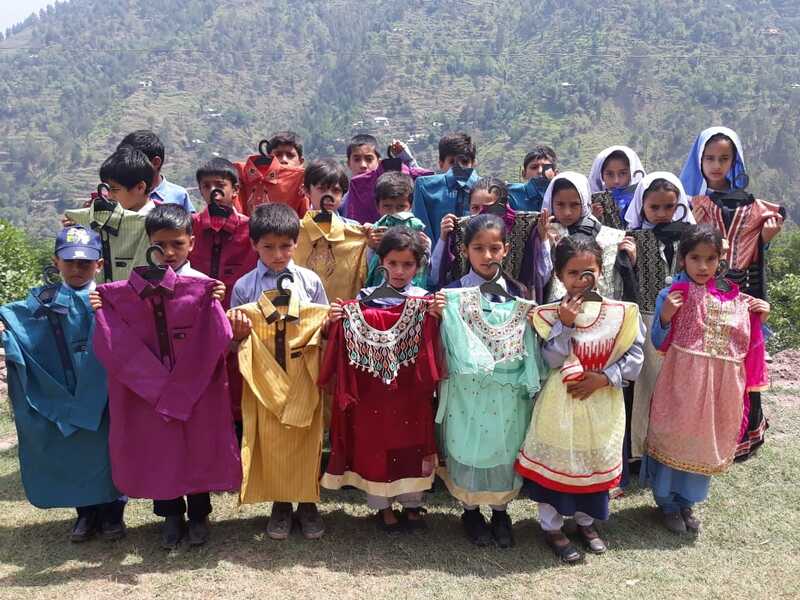 Just like education, these fancy clothes would have been completely out of reach for these kids and their families had it not been for HOPE. Lastly, the popular dish biryani was distributed to all the children for dinner. Their unadulterated joy and shukr was reflected in their eyes. Oftentimes, many of us take for granted what others consider luxuries. This privilege we have, to take our blessings for granted, comes with great responsibility to reach out to the less fortunate and less privileged. Ramadan is a time when this is especially important, and HOPE goes to extra efforts to reach out, as is clearly seen through the numerous and very diverse projects and events happening daily during this holy month. These projects are possible only due to the ever increasing volunteers and donations HOPE receives from individuals and organizations worldwide. Under the leadership of Dr. Mubina Agboatwalla - a child specialist in Karachi, HOPE aims to not only reach out, but to completely eliminate poverty, illiteracy, and hunger. It was a typical Ramadan morning for most people. But for a handful of young students, it was eye-opener. More than 10 students of Karachi’s elite NED University visited the students of HOPE’s formal school in Bhittaiabad. 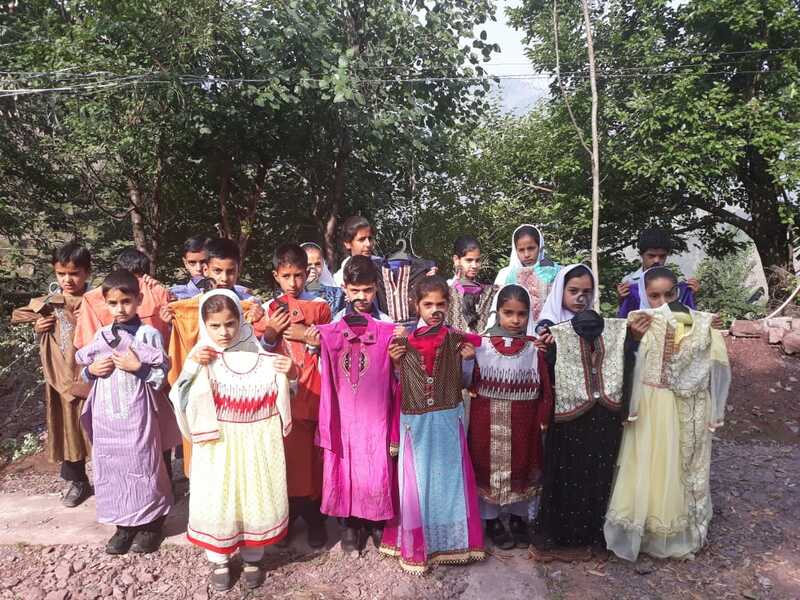 HOPE - an educational NGO in Pakistanprovides educational, health, and sanitation services to the disadvantaged populations in Pakistan. Dr. MubinaAgboatwalla - a child specialist in Karachiand the chairperson of HOPE leads this effort. 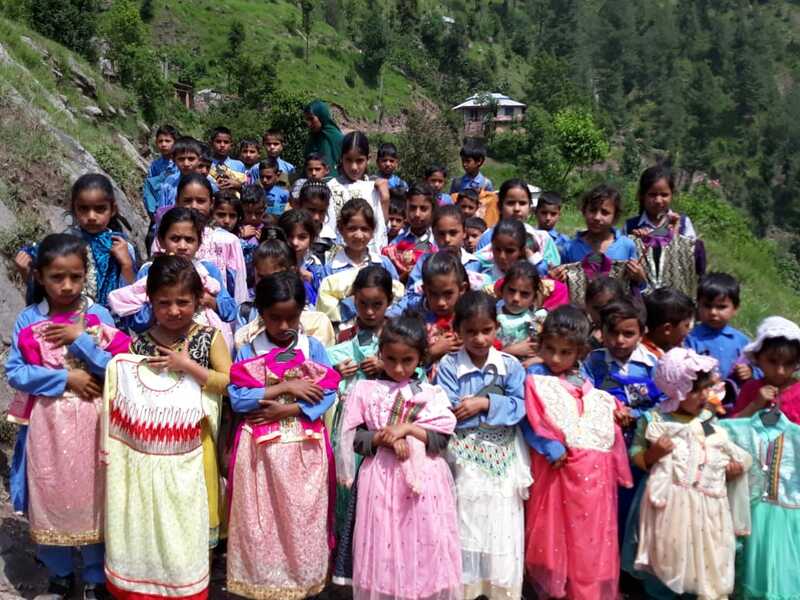 This HOPE primary school has expanded to have an enrollment of more than 60 students. 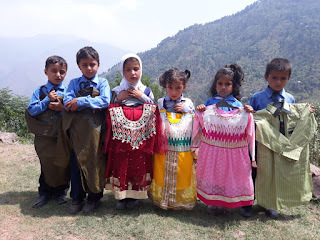 It is one of HOPE’s 4 formal schools in Pakistan. The other three formal schools are located in Zia Colony in Karachi, Thatta, and Muzaffargarh. 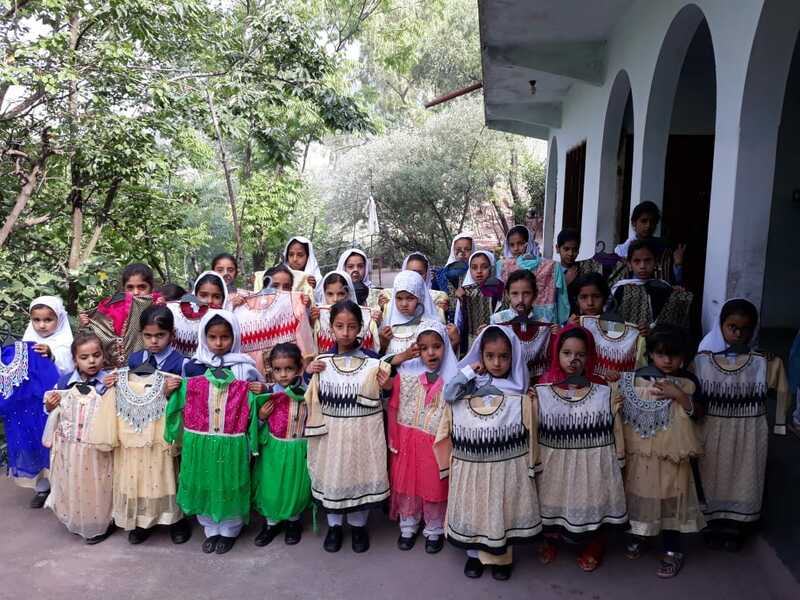 Located in slum areas, these schools serve poor families by providing free-of-cost education, and providing the necessary educational supplies. To kick off the meeting, the NED students distributed snacks, juice and biscuits which they had brought for the children. As everyone munched on the refreshments, each child introduced themselves, and got comfortable with the older students. Small talk led to deep conversations and soon even the smallest, shyest children chatted excitedly with the university students. They discussed prayers, hygiene, and, of course, education. After the icebreakers, the students played games for some time. Delighted laughter and voices filled the air as they enjoyed themselves. Later, the students of HOPE - an NGOin Pakistan proudly recited poems they knew to impress their new friends. Finally, the students of NED University gifted HOPE’s younger ones with goodie bags that contained stationery items and also donated Rs. 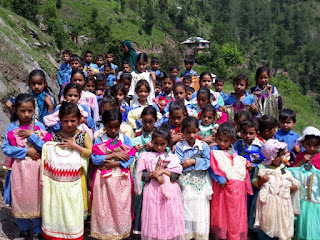 5000 to HOPE for books for school children, before leaving. It is easy to throw money at different causes whereas it is much more difficult to humanize who the money is helping. Interacting with the NED students was not only enjoyable for the HOPE students, but motivating as well. For the NED students, it was a priceless meeting orchestrated by HOPE, an eye-opening experience to see how the other half lived; however, now equipped with this knowledge, this next generation of professionals will be properly equipped to take up the mantle in eradicating poverty the ultimate goal of HOPE. Eid Al-Fitr marks the end of Ramadan and also well known as the festival of “Breaking the Fast”. Millions of Muslims around the world gather with their family and friends, attending morning prayers, giving donations to charity and having feasts together. 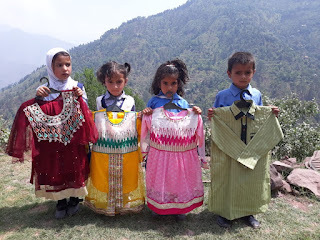 HOPE- an NGO in Pakistan, with its promise to stand by with Pakistani citizens in any sort of need has once again depicted solidarity with the deprived children of our nation. Eid is a joyous occasion for all the Muslims. The true essence of Eid can be accomplished through sharing happiness with deprived people. If people from poor class remain famished; the whole happiness of Eid will tarnish. 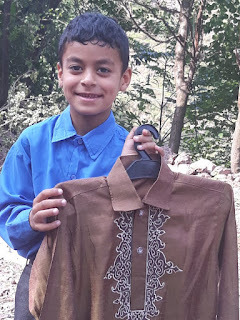 HOPE- an Educational NGO in Pakistan, after organizing iftar dinners at its formal schools and home schools, demonstrated the philanthropic spirit by distributing eid gifts among their student at Home schools in Kashmir. 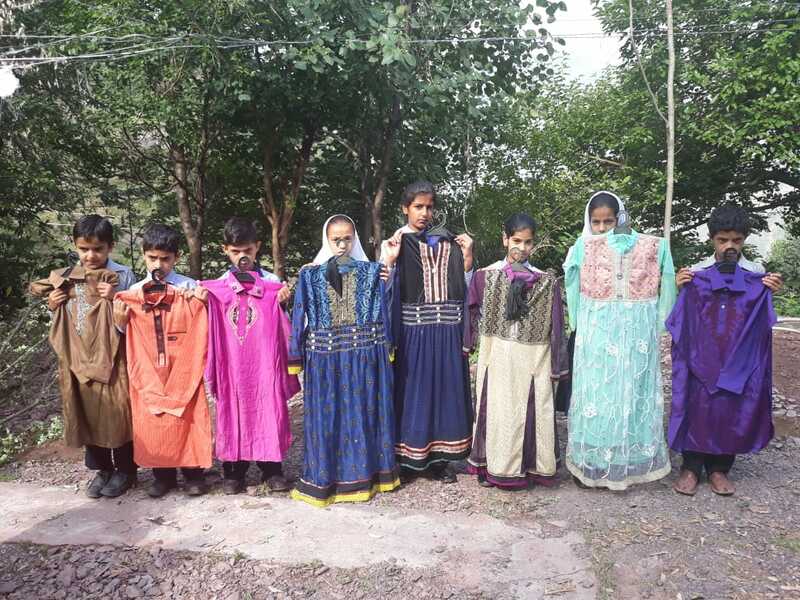 Kashmir includes many districts some of which were targeted by HOPE for the distribution of clothes are as follows: Malsi, Parour, Habib dori, Dhani bakian, Banilangryal, Dakhna kar bani. Their euphoric expressions at viewing those gifts and their feelings at being included in the festivities of Eid were extremely satisfying. 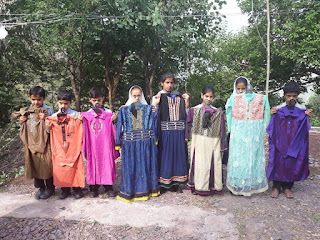 HOPE under the supervision of Dr. Mubina Agboatwalla- child specialist in Karachi will keep working hard to improve the living standard of the children and poor communities by fulfilling their basic rights and bringing smiles on their faces.